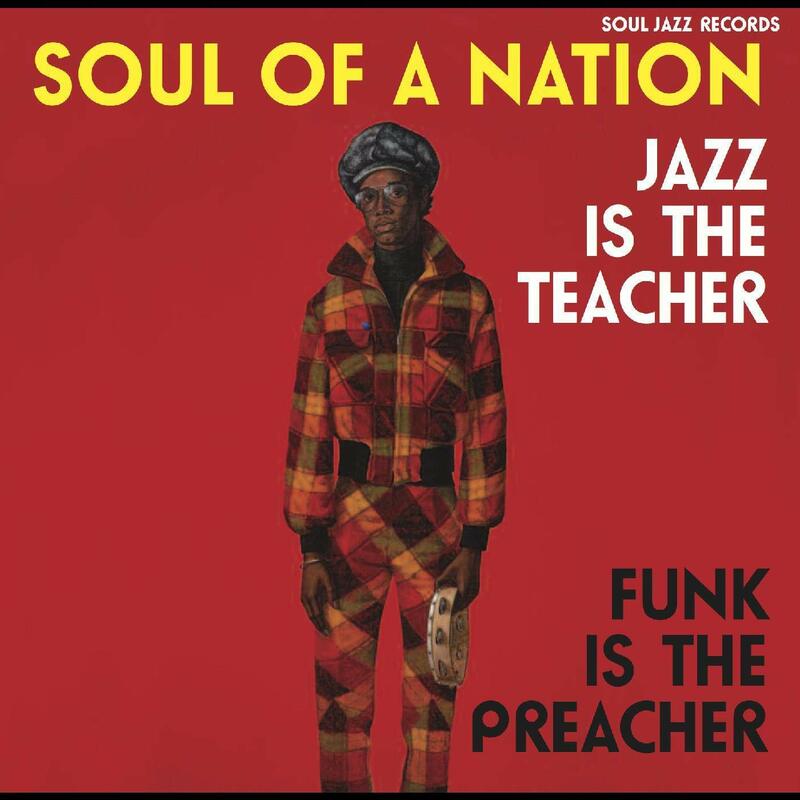 SOUL OF A NATION: JAZZ IS THE TEACHER, FUNK IS THE PREACHER. Just fifteen months after the release of their critically acclaimed compilation Soul Of A Nation, Soul Jazz Records will release the much-anticipated followup Soul Of A Nation: Jazz Is The Teacher, Funk Is The Preacher on ‘23rd’ November 2018. It covers the period between 1969 and 1975, which was an important period in modern American history and also in music. Tagged: Art Ensemble of Chicago, Gil Scott-Heron, James Mason, Soul Jazz Records, Soul Of A Nation, Soul Of A Nation: Jazz Is The Teacher Funk Is The Preacher. ← JOHN COLTRANE-1963: NEW DIRECTIONS.